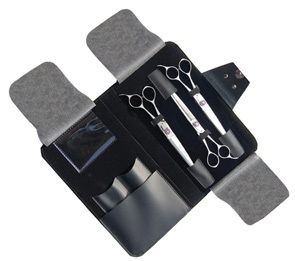 Kenchii level 1 products are great for beginners and everyday stylists. They provide exceptional value for your money without sacrificing quality and performance. This entry-level Japanese stainless steel has good hardness, corrosion resistance and is able to keep a great edge. 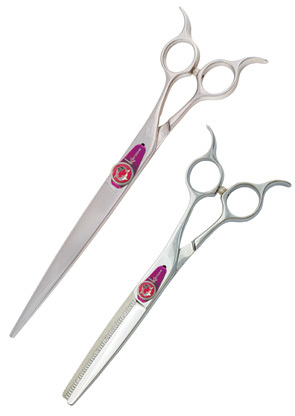 Get free shipping on your entire order when you purchase a Straight & Curved Shear set!